Welcome to Day 3 of our 12 Days of Christmas Giveaways!! With our weather starting to cool here in California, I have to admit I love to dress in layers and cozy items. Today's giveaway is perfect for layering, cold weather, total comfort and has me drooling over their items. Before we get into the details, let’s learn a little more about a couple of bloggers that are bringing the lovely 12 days of giveaway your way. Make sure to head over to their blogs and say hello! 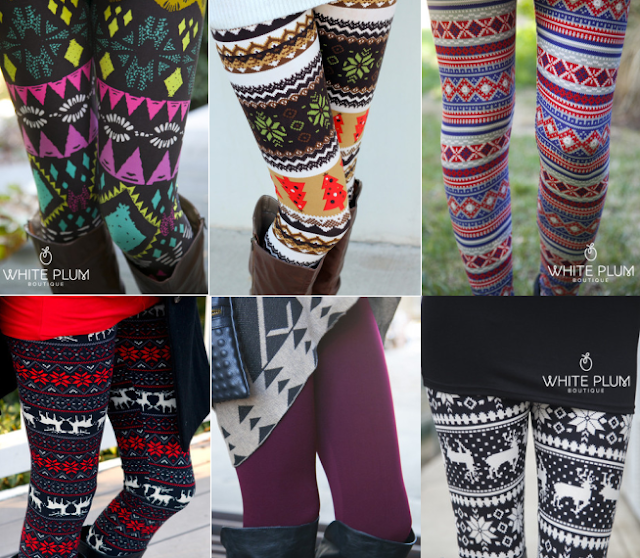 Today we are featuring a giveaway from White Plum Boutique. The giveaway is just getting going and we are offering some great gifts for you guys! If you missed Day 1 or Day 2, you still have a chance to enter through December 12th! Click on the photo at the bottom of my page to take you to all the Giveaway Days in one spot!! Thanks for introducing us to these 2 bloggers. Get sites they have.